A handful of raspberries minus the seeds…all sweet and slightly sour. That’s what’s going on with every swig of Scarface Sour Raspberry! The zing and the zest of a tasty little berry…try this tasty goodness on your buds… your tastebuds! 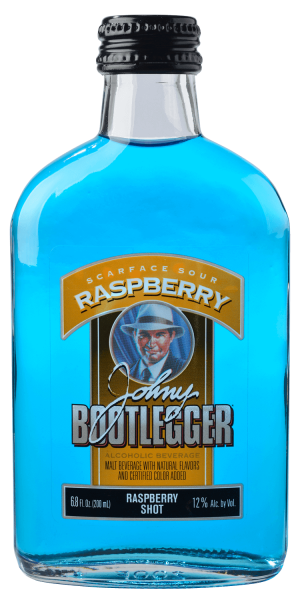 Find Scarface Sour Raspberry near you!